It’s kind of an unwritten rule that a trip to the British seaside wouldn’t be complete without fish and chips, right? 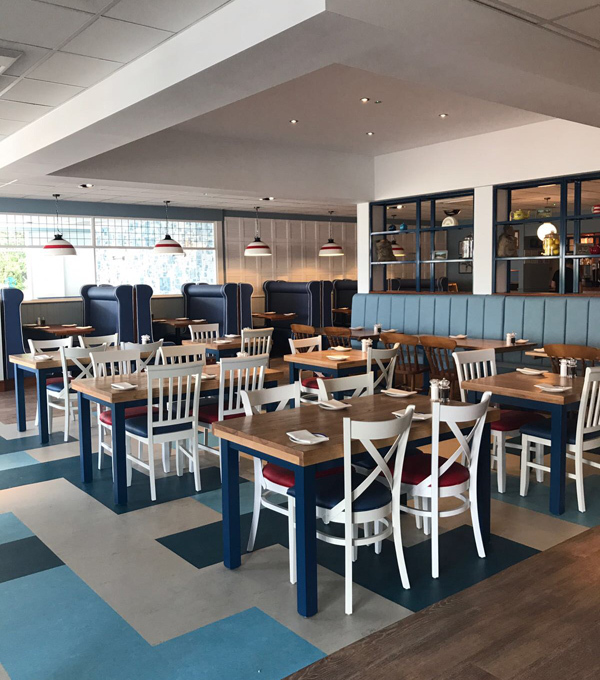 Well, last Friday not only marked the start of our May half term breaks but it also saw the opening of our brand new fish and chip restaurants at our Bognor Regis and Minehead resorts. Not only did we get inspiration for our new restaurant from the warm nostalgia of eating fish and chips on the beach as a child, but also by looking back at our heritage. We love to delight and back in 1936 when Sir Billy Butlin opened his first resort at Skegness, he worked incredibly hard with a dedicated team to delight our guests with new experiences. Combine that with the fact that you simply can’t visit the seaside without tucking into some yummy fish and chips, it was a perfect match. 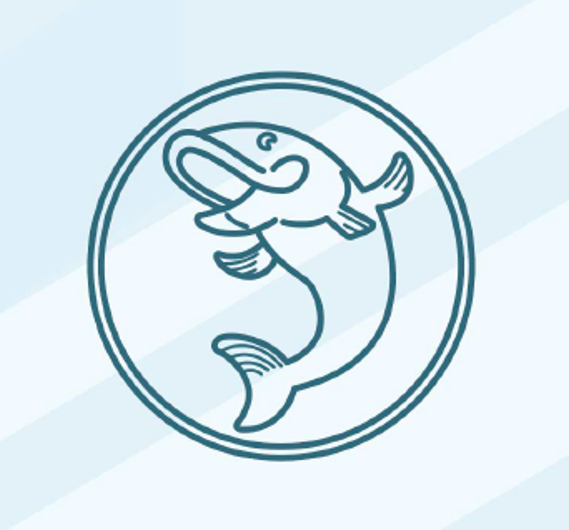 The little fish you’ll spot on the building, on the menus and around the restaurant, is taken from our archive so we’ve continued to look at our history to shape how we delight our guests today. Our relaxed, open and airy fish and chip restaurants are packed with reminders of the seaside and nods to our founder Billy. One of my personal favourites is the feature lighting which, inside each lamp shade, has interesting facts about Billy and our Bognor Regis and Minehead resorts. Did you know, to help with the WWII effort, Sir Billy Butlin gave our resorts to the British army to use for training? Or how about that in the 1960s we had a dry ski slope at our Minehead resort? If you can spot any of these cool lights in our restaurants, be sure to let us know on our social channels! 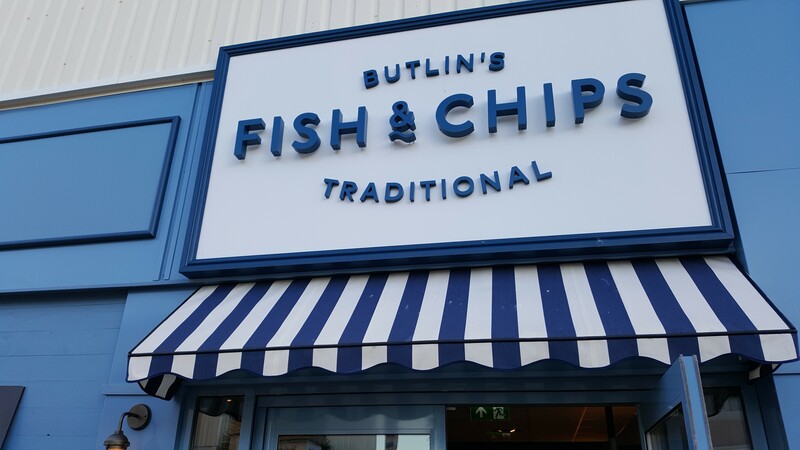 Because of the link to fish and chips, we decided our feature wall should be an eye-catching montage of old Butlin’s newspapers (we bet there’s some interesting reads in there!) and our cluster walls contain delightful framed photos taken from our archive; this includes imagery of the original chalets, postcards, and marketing posters dating back to the 30s. The most important question of all… what can I eat and drink? Right, we’ve got to the best part! The food. 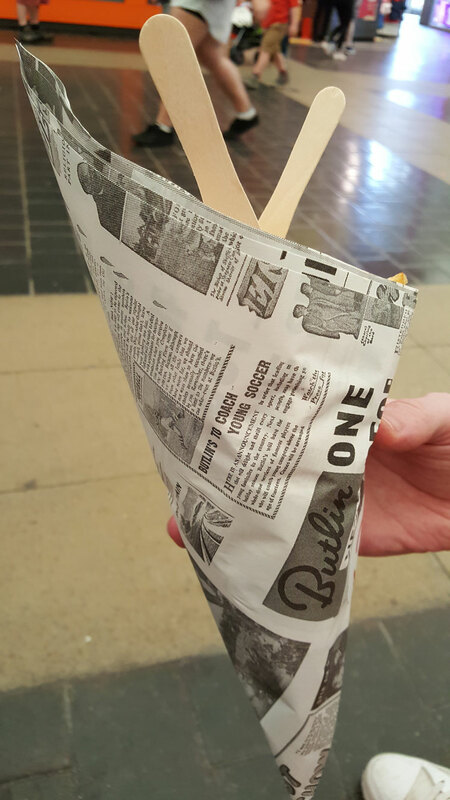 Butlin’s Traditional Fish & Chips is definitely the place to go if you want a quick and easy takeaway wrapped in authentic Butlin’s newspaper… because it’s not really fish and chips unless it’s wrapped in newspaper, is it? It’s also ideal if you fancy a sit down meal where you can relax during lunch time or at the end of a busy day. All the fish is of the best quality, sourced from the North Atlantic Sea. Our chefs are using a special recipe batter that they’ve been perfecting over time; it’s crispy, light and absolutely delicious. Each piece of fish is hand cut and fried to order, so although it takes a little longer, it’s worth the wait. The chips are amazing too, and are hand cut from the best fresh and seasonal potatoes. 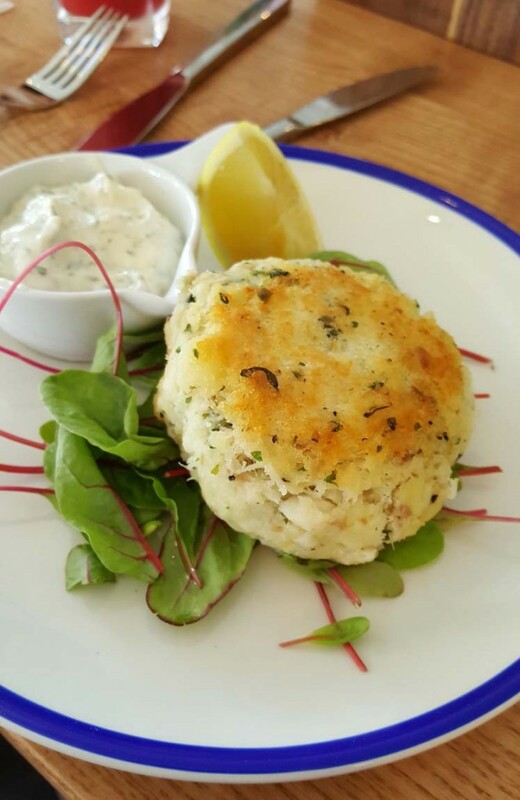 If you’re not in the mood for fish, there’s also some signature dishes including our range of homemade pies and crispy battered British sausages, of which you can choose from Cumberland, Pork and Leek, or Pork and Apple. 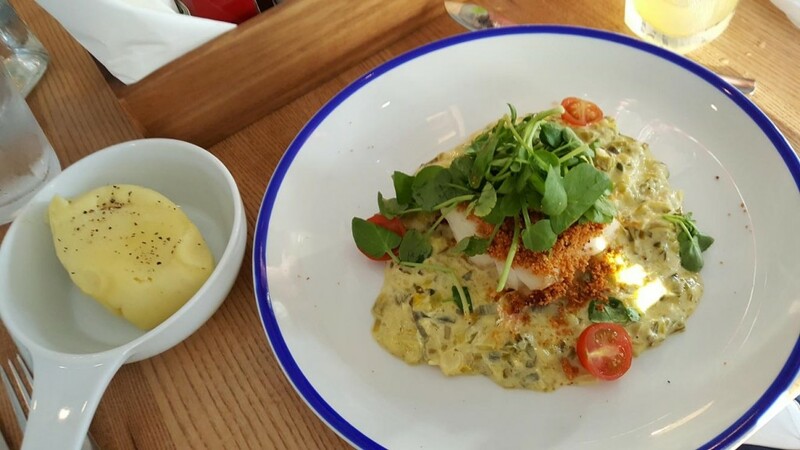 Or if you’re looking for a healthier option, our chefs can poach or grill the fish, serving it with a tasty salad or new potatoes. Butlin’s Traditional Fish & Chips offer a children’s menu too, containing mini versions of the adult menu so your little ones won’t have to miss out on this delicious seaside meal! If you’ve got the room, you’ll also find some lovely British desserts in our restaurant. The Knickerbocker Glory is a winner, and there’s fresh fruit Trifles on offer too. Yum! On top of this (yes there’s more!) you can sip on some seaside cocktails as you fill up on our delicious food. Aside from the classic Mojito, the team will be mixing up Candyfloss Crush cocktails (it comes with a cloud of candy floss on the top! 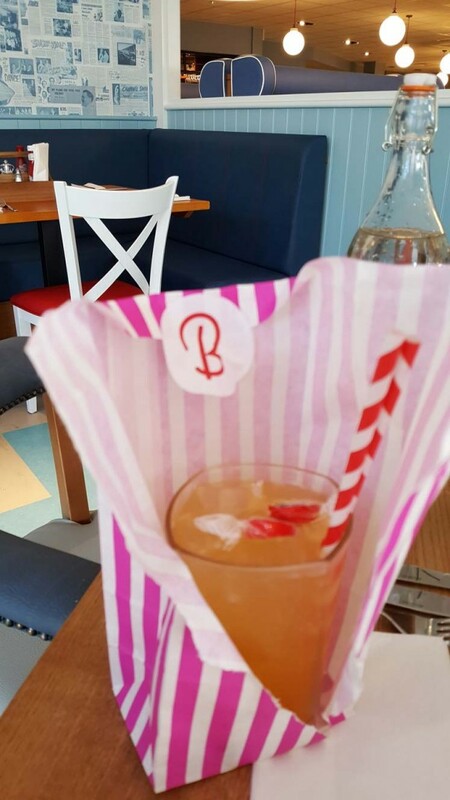 ), The Jollyday for a perfect seaside beverage, the Tiddley-Om-Pom-Pom which really transports you to the seaside (delivered to you in a sweetie bag with a little stick of rock on top), plus lots more! Oh, and I can’t forget about the Butlin’s homemade lemonade… refreshing and tasty. Oh I really do want to be beside the seaside now! While you’re here, take a look at the adults food menu and the children’s food menu. 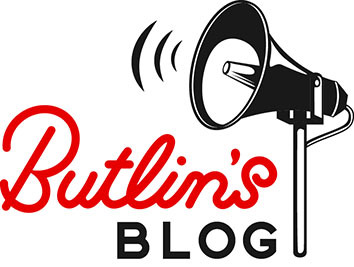 On a practical note, where can I find Butlin’s Traditional Fish & Chips on resort? Quick, find me the quickest route to this delicious food! If you’re visiting our restaurant at Butlin’s Bognor Regis, you’ll find it opposite The Diner, next to the Shoreline Hotel. If you’re at Minehead, head to inside the Skyline Pavilion, at the end of the Boardwalk (opposite Butlin’s the Store). So, there you have it. Open now! 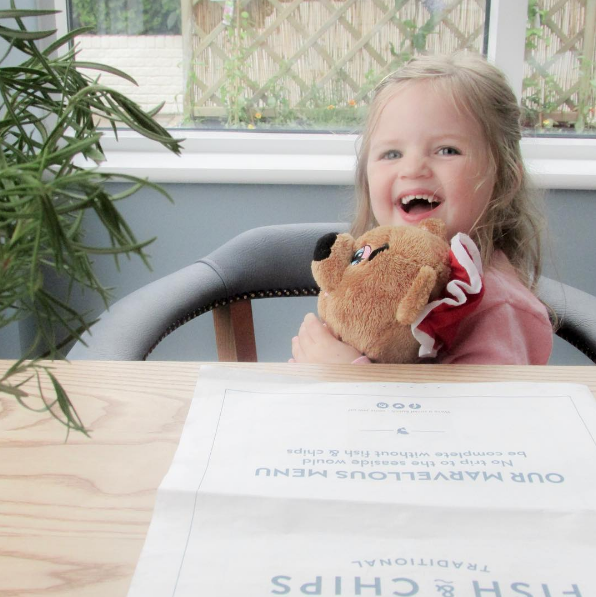 If you’re visiting our Butlin’s Traditional Fish & Chip restaurant at Bognor Regis or Minehead, don’t forgot to send us your family snaps on Facebook, Twitter and Instagram, just like @happymummyblogs did above when she visited with her family last week. We can’t wait to see your photos!